Interchemie werken ‘De Adelaar’ B.V. was founded on the 19th of January 1979 in Castenray, the Netherlands. 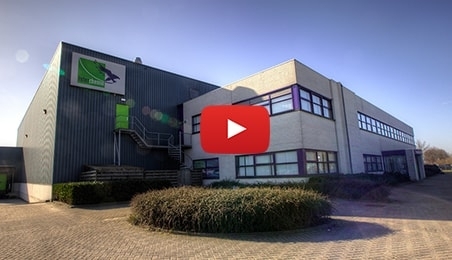 From its humble beginnings in The Netherlands, Interchemie is now supplying partners worldwide with veterinary products including veterinary medicines, nutritional products and disinfectants. We offer our products to careful selected distributors worldwide in Europe, Asia, Africa, South America and the Middle-East. Interchemie produces according to GMP and GMP+ guidelines. Interchemie operates three production facilities. With 12 production lines, namely: injectables lines, oral liquids lines and water-soluble powders lines. Interchemie has attained this high quality standard by continuously researching and developing new products. Because only by improving our product line we can safeguard the health of animals in the future.